Monday-Friday: June 4-August 30, 2019 Dates not listed in the drop-down menu are not available at this time. 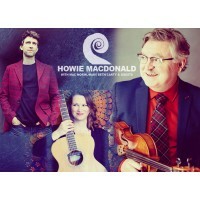 Join us for a unique guided-wal..
Join us for a night of guitar tunes from a variety of genres with two of Atlantic Canada's masters, Scott Macmillan & Brian Doyle!Scottt Macmillan..
We're excited to welcome Howie back to the CMIC stage to launch is latest album "Shades of Tartan". 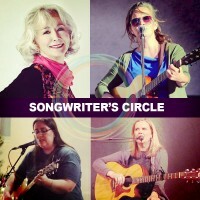 Howie will be joined by Mac Morin, Mary Beth Carty..
A night of songs, stories and laughs with four of Cape Breton's leading singer/songwriter's.Joella Foulds has been singing folk music since the 1960’s.. Gather up a crew and join us in kicking off summer with Beech Hill! 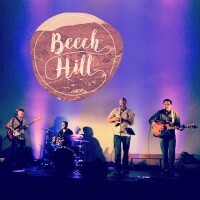 Beech Hill is an acoustic, folk and rock band from Cape Breton Island that blends .. 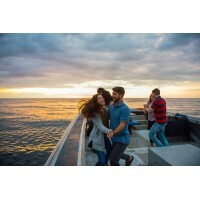 Kick up your heels to jigs and reels of bagpipers and fiddlers serenading your Cape Breton Island adventure. Dine seaside on lobster, then hop abo.. 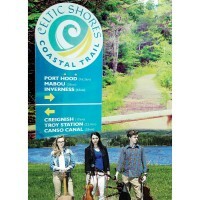 The Celtic Music Centre is located on Cape Breton Island, Nova Scotia, Canada. We offer one of the largest selections of Celtic and Folk recordings, DVD's, tune books and song books. You can also register online for our Fiddle, Piano and Gaelic workshops and the Buddy MacMaster Fiddle Camp that takes place each October during the Celtic Colours International Festival. Tickets are also available here for select live events we present (when available) as well as giftware distinct to Cape Breton and the surrounding areas. » You do NOT need a PayPal account to purchase from our store. » All prices are in Canadian dollars. » We accept all major credit cards securely through PayPal. 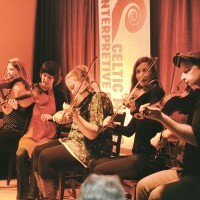 The Celtic Music Interpretive Centre is a not-for-profit registered charity offering year-round Ceilidhs featuring authentic live traditional music, Gift shop, the Ceilidh Pub restaurant and bar, an interactive exhibit room, Celtic Music demonstrations, Beginner Gaelic lessons, music workshops, The Buddy MacMaster Fiddle Camp, a growing collection of archival materials, Resource library, a recording studio, and more. We're open daily from mid-June to mid-October and year round on Sundays for our popular Ceilidh. 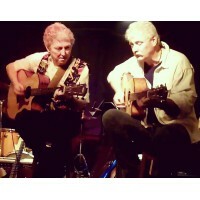 Join us in person for great tunes, food and good times or online anytime! Thanks for browsing. Drop us a note anytime with any questions or comments! The Celtic Music Interpretive Centre is non-profit charity with a mandate to collect, preserve and promote the traditional Celtic music of Cape Breton Island through Education, Research and Performance. All sales generated from our Online store support the local artists as well as supporting our ongoing projects and programming. Thank you!